The TV host and journalist has had a long and successful career alongside her work on the gameshow app. 1. 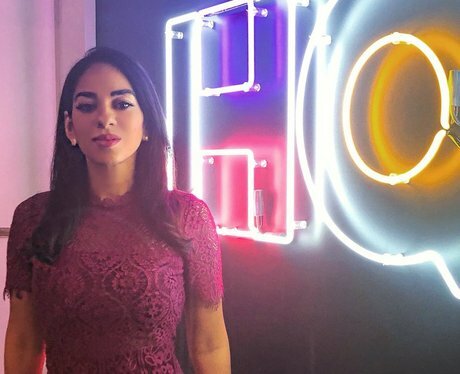 When did Sharon Carpenter begin hosting HQ Trivia? Sharon joined the company in October 2017, beginning with a few guest appearances before being hired as the official host of the UK version of the quiz app. 2. Is Sharon Carpenter from the UK? Sharon is British but, although born in England, she moved to New York to attend Pace University in 2000. She has worked as a journalist and broadcaster in the city ever since. 3. How old is Sharon Carpenter? Sharon is currently 35 years old, born on March 2nd, 1982.